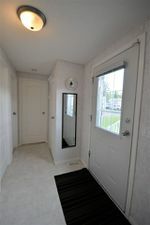 This immaculate 2008, 3-bedroom home in the Sintich Mobile Home Park is in like-new condition and will really impress. 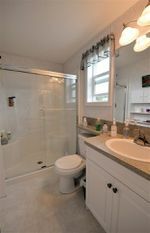 It boasts a nice, open kitchen with skylights, tons of storage and counter space, plus special-order laminate flooring throughout and lots of windows that let in loads of natural light. 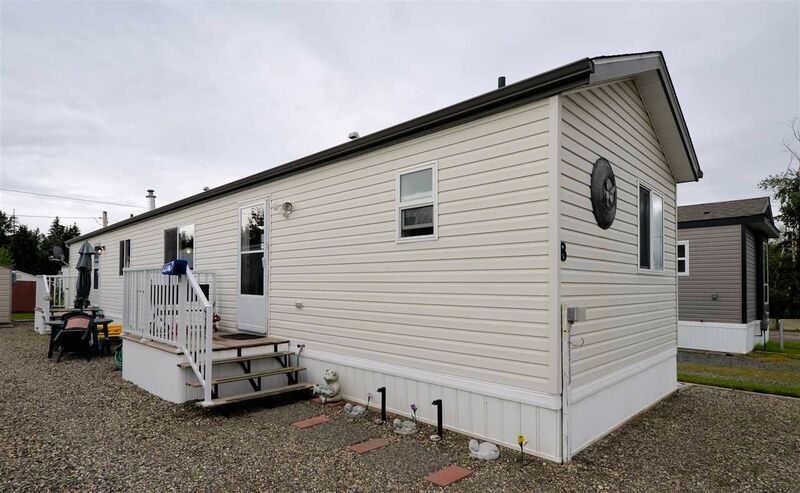 The highly sought-after Sintich Mobile Home Park is exceptionally maintained with grounds that are manicured and is a primarily retirement-only park for people 55+ but will occasionally allow quiet owners as young as 40. 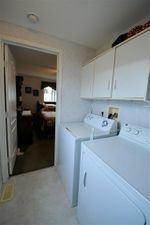 It does allow 1 small cat or dog and the current park fees are $380.55 per month.